This year, Valve opened up licensing of SteamVR Tracking, the world’s best 3D tracking solution and the breakthrough technology behind the HTC Vive. Now anyone can develop devices to operate in VR. 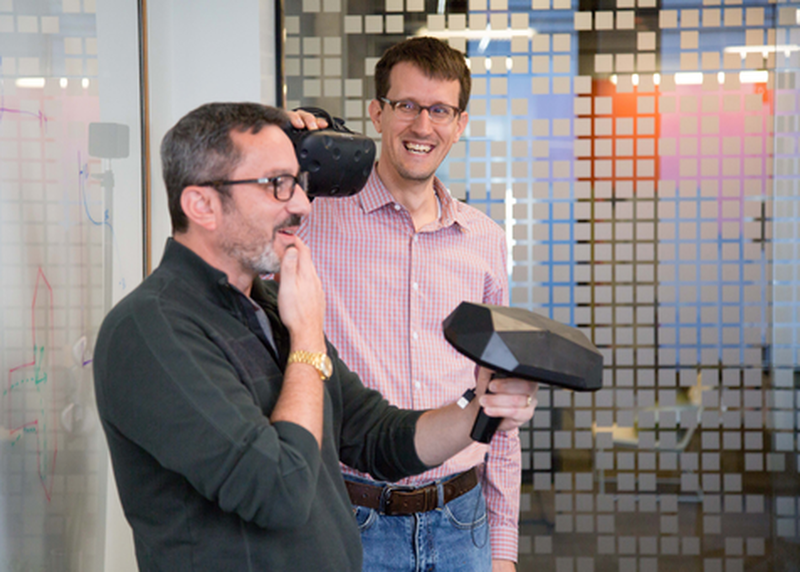 Since 2014, Synapse has provided engineering support for Valve's VR development and now delivers training courses for all new licensees. Synapse is thrilled to bring this training to SXSW as a condensed workshop; providing a behind the scenes look into the technology with hands-on experience in tracked object design and integration; delivering a solid foundation in the theory of SteamVR Tracking and an understanding of the hardware & software experience needed to design tracked objects.